Difference between reports and scores? Do I Need to Know All Three? Home » Credit Help » Why Are There 3 Different Credit Bureaus? Equifax, TransUnion and Experian are the three major credit bureaus. Why are there three, however? Couldn’t we do with just the one? How are they different and what role do the different scores play? Additionally, how are they similar? We’ll explore the value that each credit report and score brings and how having the three of them actually helps you in the long run. So what exactly are credit bureaus? Credit bureaus are the gatekeepers to your credit. They are in charge of gathering and maintaining your credit report and score and supplying that information to lenders who ask for it. Equifax, Experian, and TransUnion are the three major credit bureaus in the United States and the clear majority of lenders use their information to determine your creditworthiness. These companies take information that is provided to them by lenders, like payment history on loans, amount of outstanding date and age of our credit, and apply a proprietary algorithm so the data to determine their measurement of your creditworthiness. What’s the difference between reports and scores? Credit reports are a list of open accounts, the balance on the accounts, and your history in regards to them. Credit scores are the result of the algorithms applied to that information. 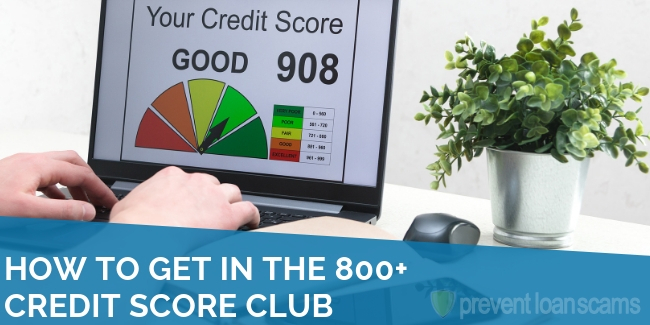 You are entitled to a free copy of your credit report each year and most financial institutions will now supply you with a free look at your credit score as well. Cool, but why are there three? 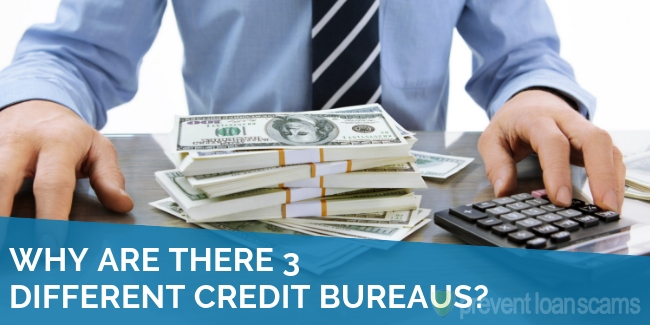 Perhaps you are hoping for a grand, sweeping answer about why there are three credit bureaus. Unfortunately, a grand sweeping answer doesn’t exist. Essentially there are three bureaus because each one would historically serve a geographic area. 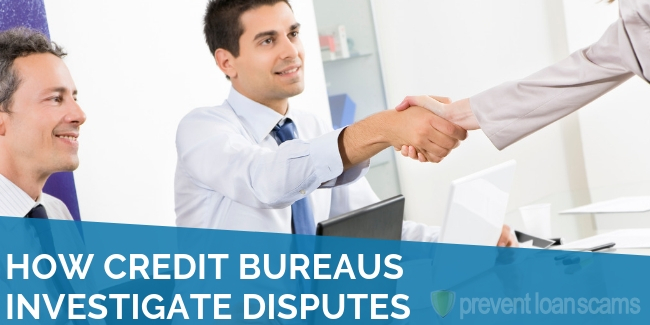 The bureaus have since purchased other, smaller credit reporting agencies until they became nationwide companies. You can think of the same analogy for grocery store chains. They all sell the same stuff, they all started as much smaller ventures in specific areas and have since grown to national size. Lots of things are the same with the credit reports and scores among the three companies. The information they intake is almost identical. Rent, car payments, utility bills, cell phone and cable service — the payment history for these and more is delivered to the credit bureaus. The difference comes about when the bureaus actually begin slicing and dicing the information. Each bureau will apply proprietary weight and algorithms to the scores in different ways This will produce a slightly different credit score than competitors. By way of example, you have a credit card, mortgage, car payment, and some medical debt. TransUnion’s algorithm may place more weight on your mortgage than your car payment. Medical debt is reduced in importance for all bureaus, so it won’t affect it that much. So there’s only three credit bureaus? Nope! There are actually lots of smaller, more niche credit bureaus. Many of the “bigger” small credit bureaus have been purchased by the big three in recent years. Companies like Clarity and FactorTrust specialize in collecting and analyzing data from consumers with a thinner credit profile. They’ll use things like social media profiles, utility bills, rent payments, and debit account purchases as indicators of possible creditworthiness. What about those other “credit scores” I hear about? FICO and VantageScore are two other scores that have become more popular for lenders (especially mortgage lenders) to use. VantageScore is a joint venture of the three main credit bureaus and is a combination of the scores. It was created to be a direct competitor of FICO, developed by the Fair Isaac Corporation. 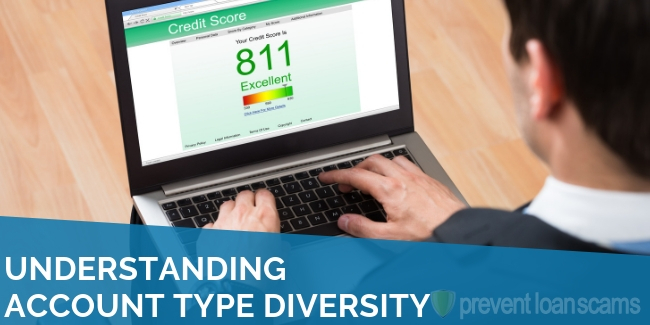 Originally, all of the credit bureaus scores were based on the FICO scoring model. With the advance in technology, bureaus are now able to do more deep dives on scores and no longer need to rely on FICO directly. 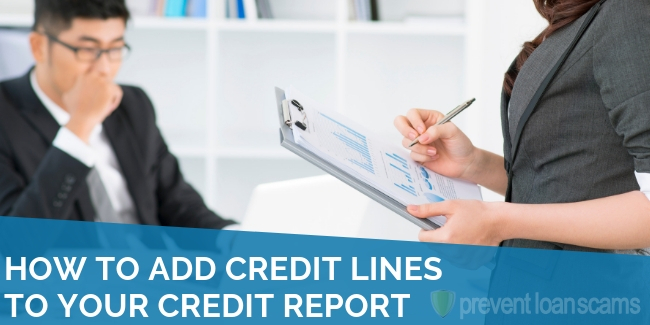 There are lots of other, much smaller, credit bureaus that develop their own credit profiles on prospective customers. But even large companies produce their own credit scores to determine creditworthiness. In fact, the vast majority of lenders will take credit report information from one of the three big bureaus and then apply their own algorithms to ensure that the borrower meets their own internal requirements. So Do I Need to Know All Three? Absolutely. The same credit information is often not reported to all three bureaus. Additionally, most lenders will only check your credit report and score with one of the bureaus, as opposed to all three. It behooves you to know all three of your credit scores and reports so that in case one score is lower, you can point your lender to another. 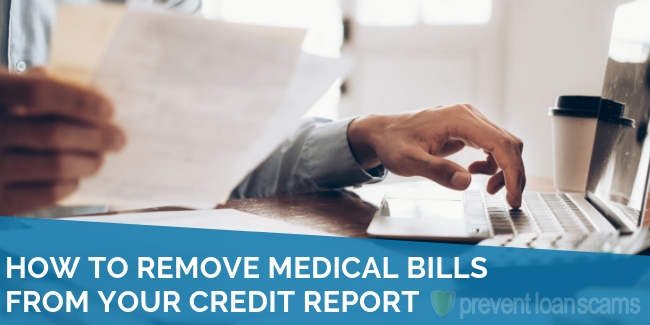 Additionally, comparing one report to another is critical to ensuring there are not errors present on any of the reports (if you find any, begin taking steps towards repairing your credit). The exception to this is mortgage loans. 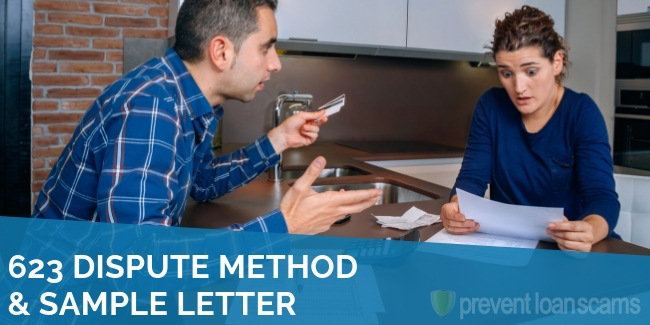 Since so much money is involved, lenders will typically pull all three credit reports and scores, then apply their own methodology to the results. A good rule of thumb is if one company is reporting a great score, the others should report something at least in the ballpark. If you find a serious discrepancy of more than 20-30 points, you should go through each report, line by line, to ensure that there are no errors. At the end of the day, it is in the best interest of the consumer to have more than one credit bureau producing reports and scores. It provides an important check that would not be possible if there were only one credit reporting agency. And, it allows consumers to point lenders to different scores and reports if things change. Additionally, specifically in regards to mortgages, more reports mean a better overall picture of your ability to repay a loan. The most important thing when dealing with your credit report and score is that you understand your rights. Every time a lender pulls your credit report, you are entitled to the report and score that is produced from the bureau they select. You should review it carefully and be sure to flag any issues with the lender and, more importantly, the credit bureau. You can get a free credit report from the U.S. government each year. Note that these free reports do not include your score, but will at least lay out the credit pulls and debts for your review. Again, if you notice a discrepancy, be sure to report it to the credit bureau. A good tactic is to get into the habit of pulling your free report each year at tax time. There sure are! Most if not all banks, credit card issuers and financial institutions now offer free credit reports and scores to their customers. Generally, these options appear in the menus on their websites. Additionally, you should investigate free services like Credit Karma, an ad-based website that allows consumers to gather their reports and scores for easy viewing. 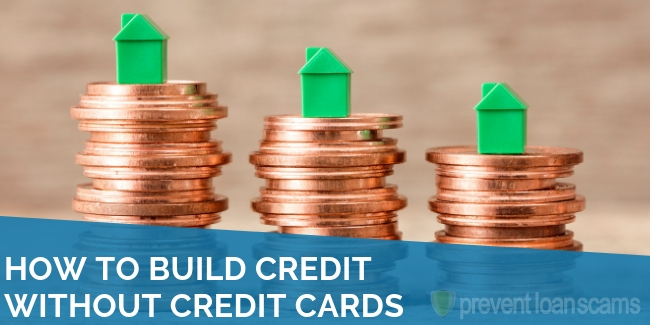 There are three credit bureaus simply because that’s how they grew up! But, it’s a positive for the consumer. More scores and reports mean a fairer shake with lenders. Additionally, it provides a key way to ensure your report and score are correct.